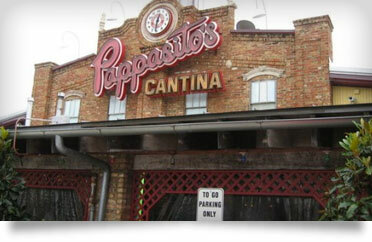 With Pappasito's To-Go, it's easy to bring the fun, flavor, and sizzle to any event or party. Place a custom order with anything and everything on our full menu or choose one of our easy and delicious Party Packs that make planning a snap. With reserved parking spots, you can be in and out to pick up your To-Go order in minutes. 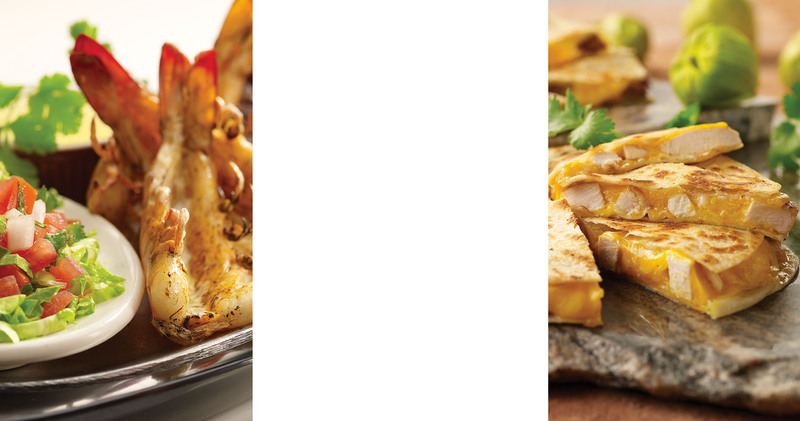 Don't forget about our bulk To-Go options. All of our sides and sauces are available by the gallon, half gallon, quart or pint! 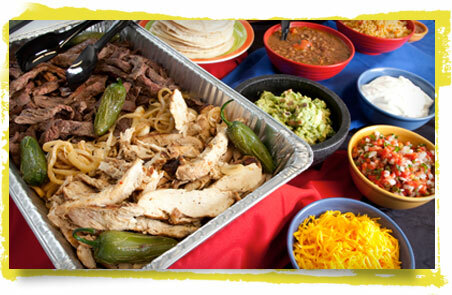 Perfect for your next business meeting, conference or special event - we’ll bring your Pappasito's favorites straight to you. Our delivery staff will unload and display your order buffet-style in disposable aluminum containers, so you don’t have to worry about a thing. Order minimums apply. Pappas Catering specializes in buffet service and custom event design for cocktail receptions, weddings, lunches, dinners or corporate events. Our consultants will plan every detail of your event and coordinate any combination of services. 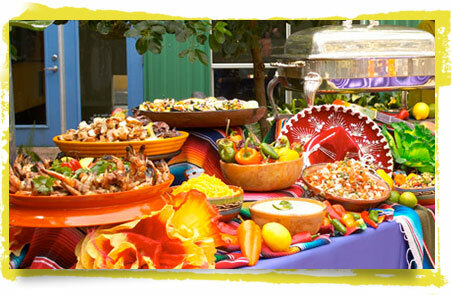 We can help you select everything from menu and beverages, to décor and entertainment. Buffet staff is included in menu price. Guest minimums apply.